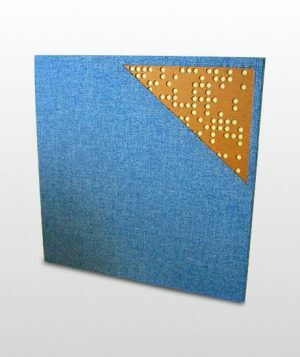 The Bluetone offer includes both professional acoustic panels for acoustic treatment of recording studios or home cinemas as well as decorative sound absorbing panels dedicated for use in apartments, offices or public spaces. 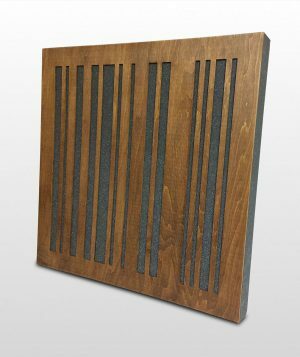 Placing acoustic panels on the wall or ceiling is the best way to get rid of unwanted sound issues like reverb, echo, bass boost and overall ambient noise in any room. 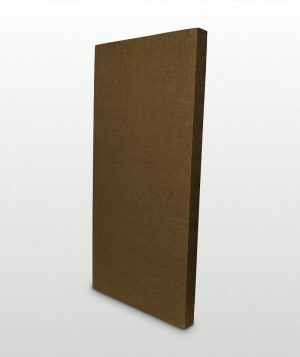 All Bluetone broadband acoustic panels are made of ecological and safe for human health and the environment materials. 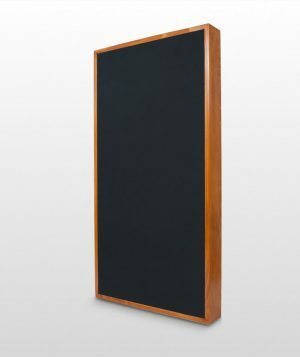 ISOVER fiberglass used to produce them has a density of 80 kg/m3 and provides wide range sound absorption in A class, thanks to which they allow to effectively shape the acoustics of the room. 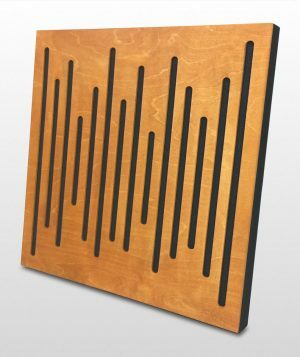 Most of our panels provide full broadband absorption while some of them are designed to absorb only the mid and high frequencies. 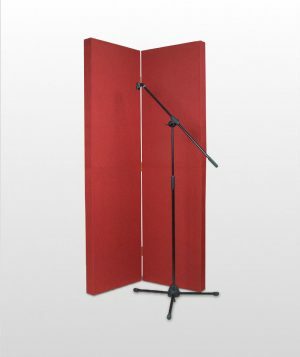 We also offer hybrid panels that combine sound absorption and diffusion. 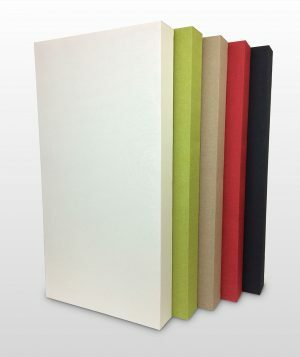 With over 20 colors to choose from your acoustic treatment will take care of your sound issues and add extra style to your space. 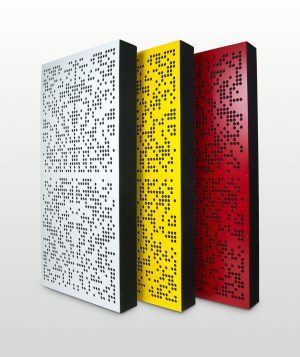 Keep up with Bluetone and get news about our new sound treatment products, acoustical solutions reviews, and room acoustics advice.